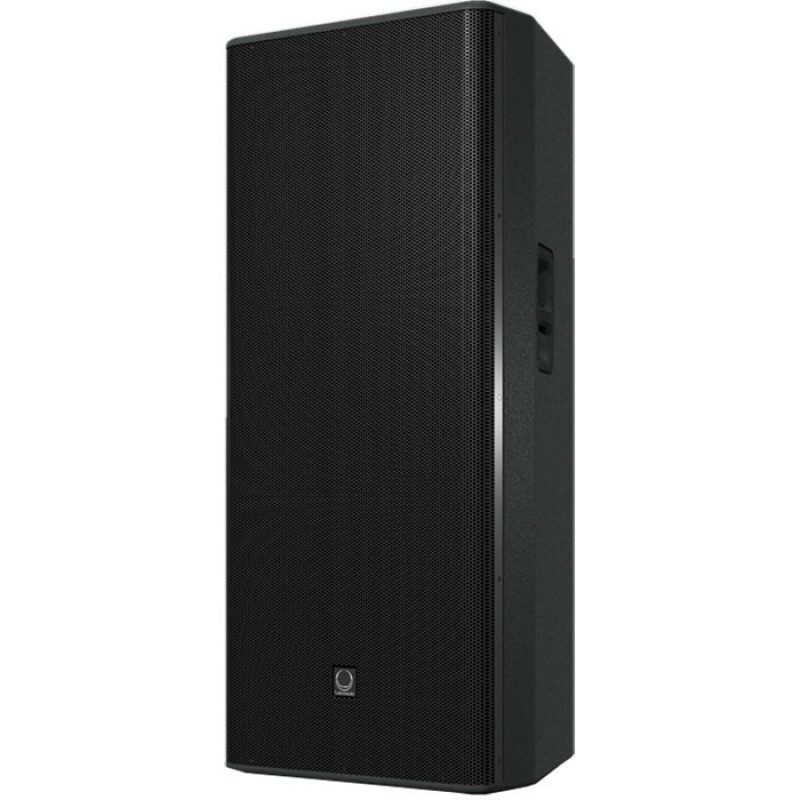 The 2 way full range TMS153 is a switchable passive/bi-amp 15" 4,800 Watt loudspeaker system is ideally suited for a wide range of portable speech and music sound reinforcement applications. 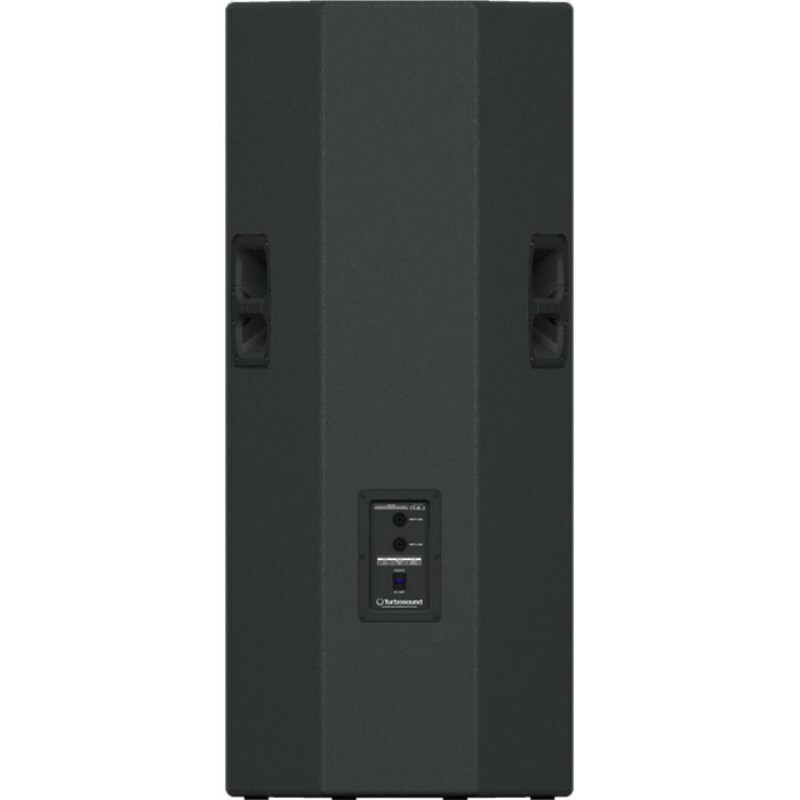 Designed to work in conjunction with TURBOSOUND loudspeaker management systems, the TMS153 provides optimal sonic performance for FOH, side and drum fill applications that demand very high output levels. The TMS153 loudspeaker features dual carbon fibre loaded 15" low frequency drivers with inside/outside wound coil with low mass voice coil for improved transient response, and a titanium dome 1.4" neodymium motor compression driver mounted on a 75° horizontal by 50° vertical low distortion waveguide. All drivers are matched with an internal passive crossover network in a reflex-loaded enclosure, and bi-amp mode can be enabled by means of a rear panel switch. Finished in a highly durable semi matt black paint, the cabinet is constructed from 15 mm (5⁄8") birch plywood, and includes a rugged powder coated perforated steel mesh grille backed with reticulated foam. The TMS153 utilises durable handles for portability, and is equally suited for permanent install applications. A rear panel connector plate carries two Neutrik speakON* NL4 connectors for input and link connections to additional enclosures. 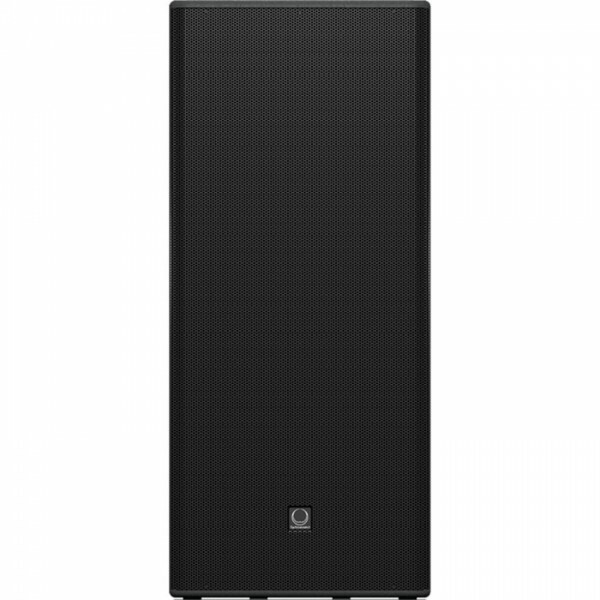 Crown Audio MA 9000i Two-channel 3500W Power AmplifierThe Crown Macro-Tech i Series offers amazing power, light weight and ease of use for touring sound applications. The series includes onboard analog signal processing and a built-in network connection.FeaturesThe Macro-Tech i Series continues the ..
ASHLEY PM8080 USB Power Mixer2x350 watt power mixer with affordable price and great design and bunch of features! It also support USB connection and built in EQ for better versatility and performance..